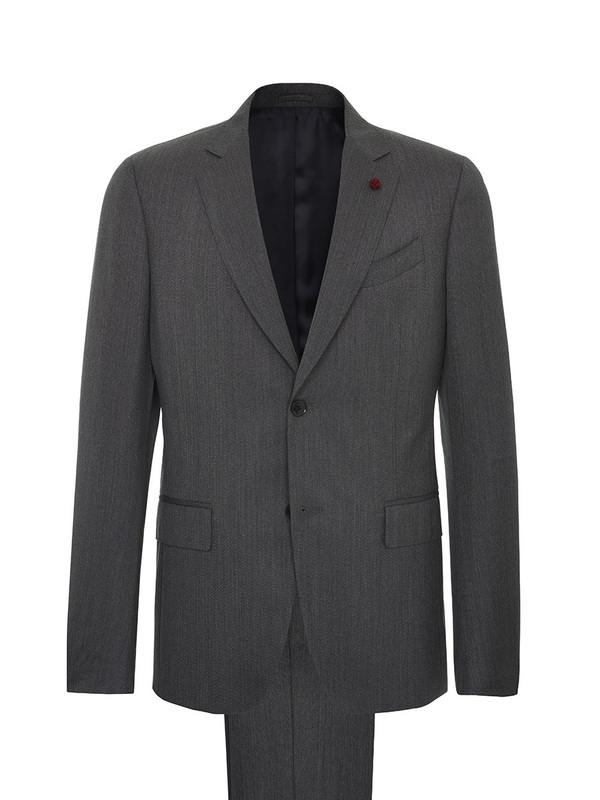 Italian tailoring brings a new edge to our 2018 menswear collection. 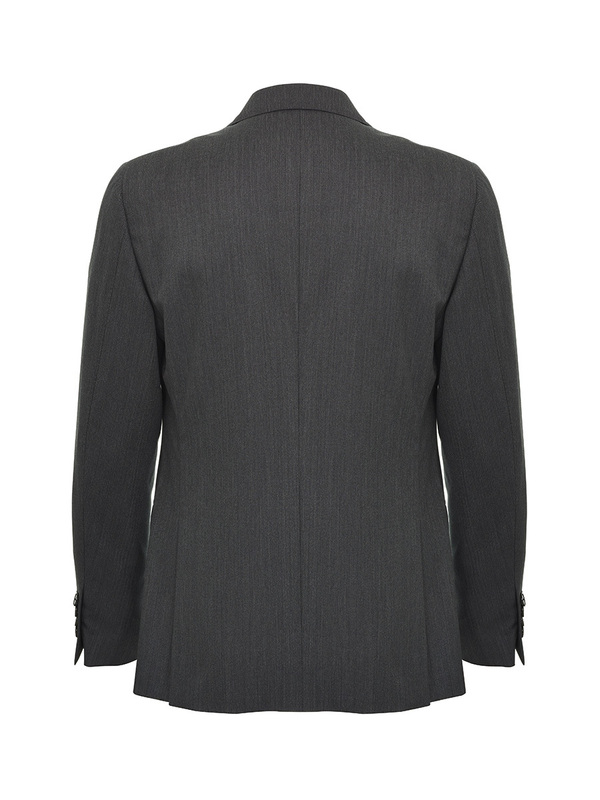 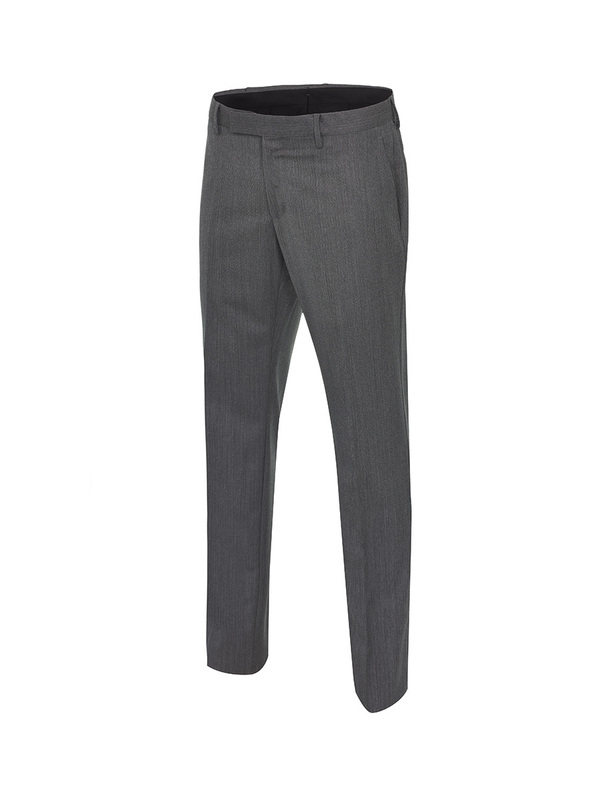 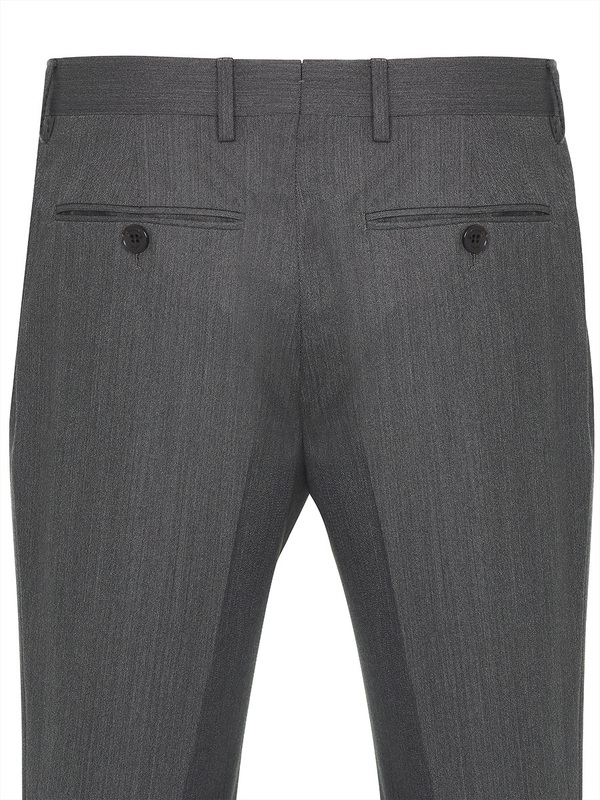 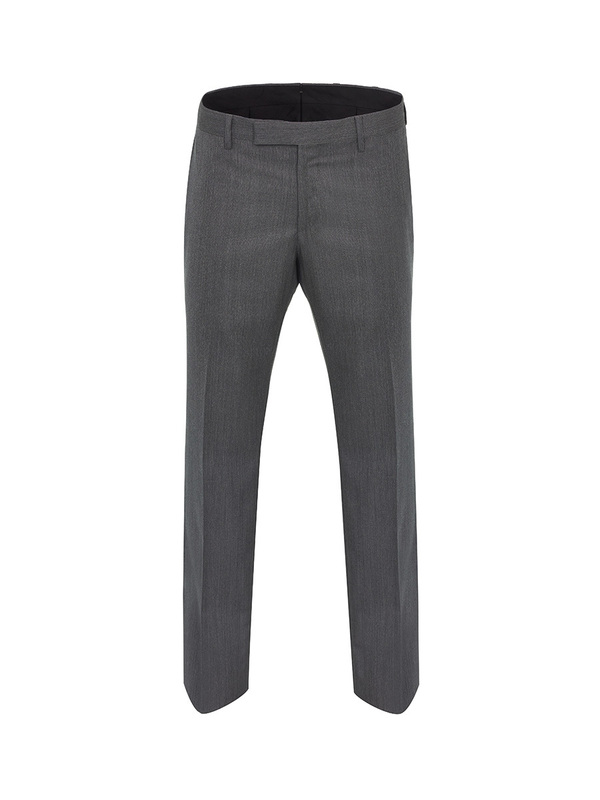 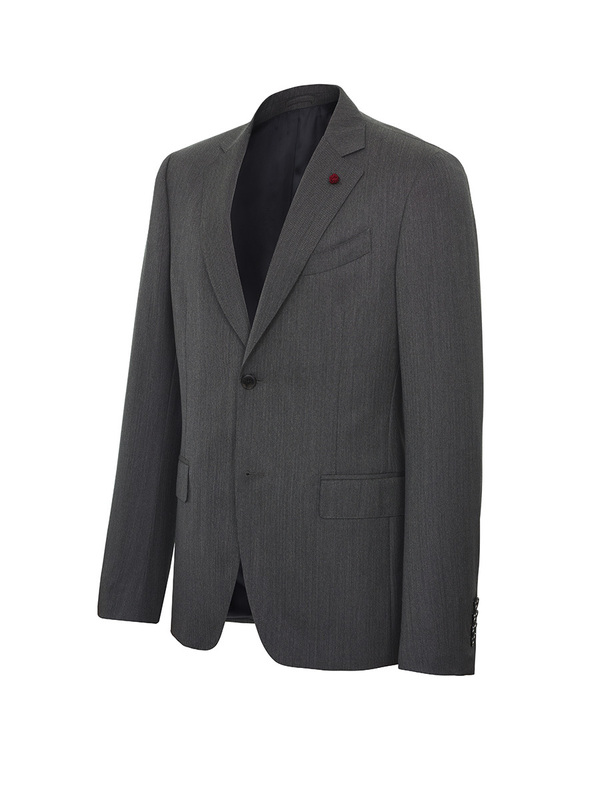 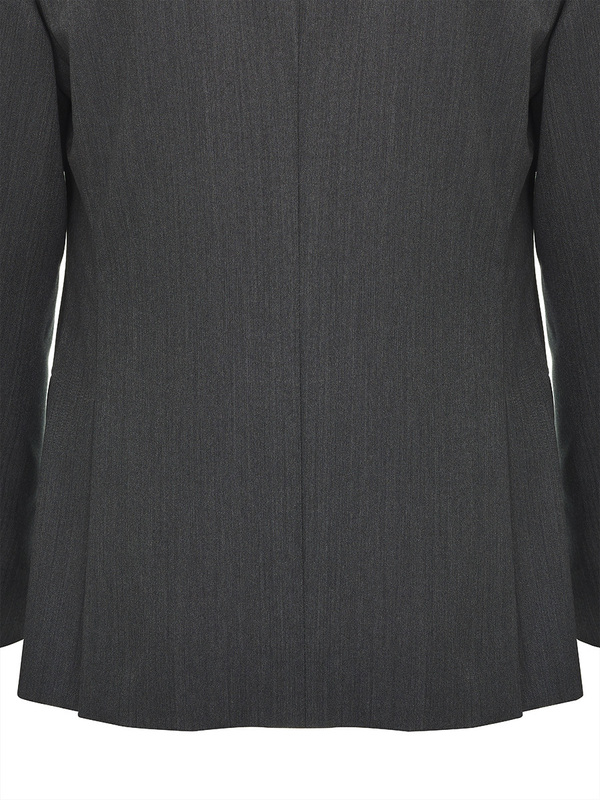 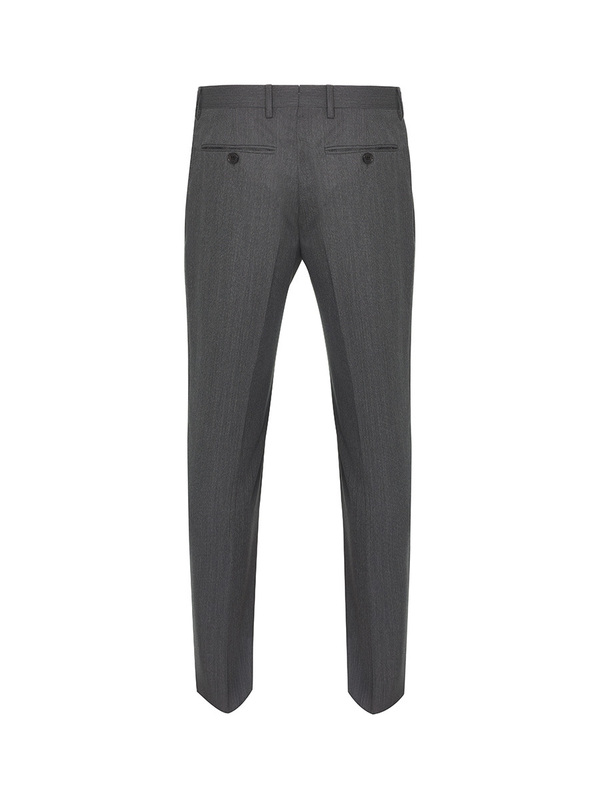 This two-button suit in fine grey wool fabric is beautifully finished with pick stitching. 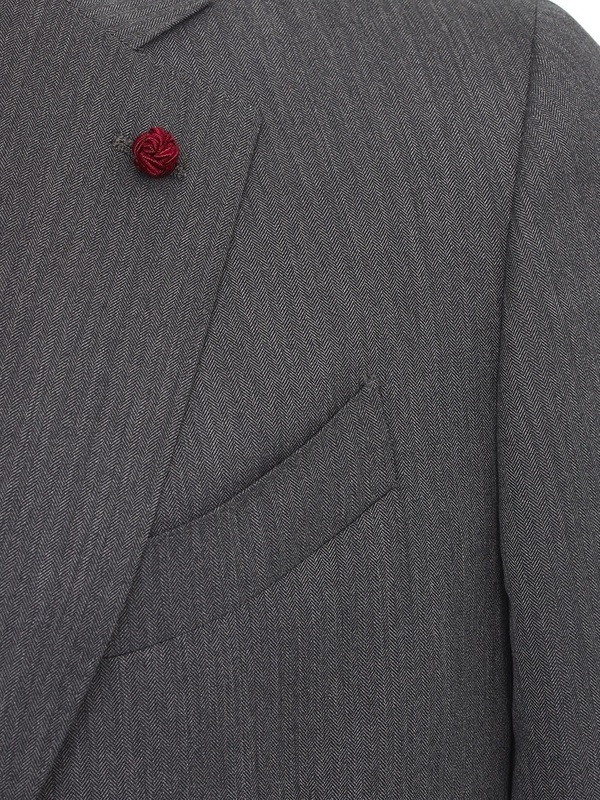 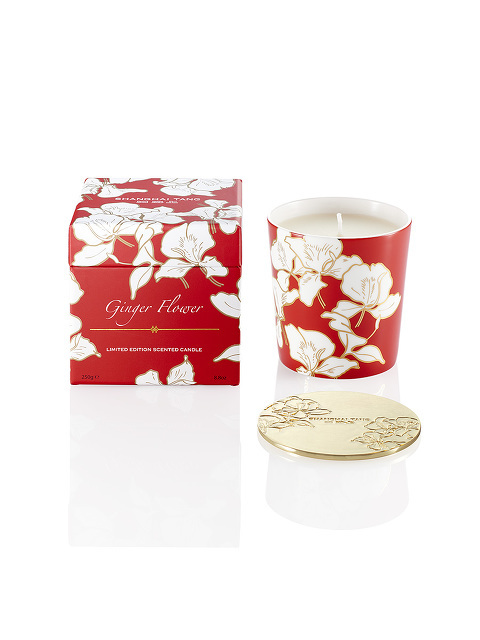 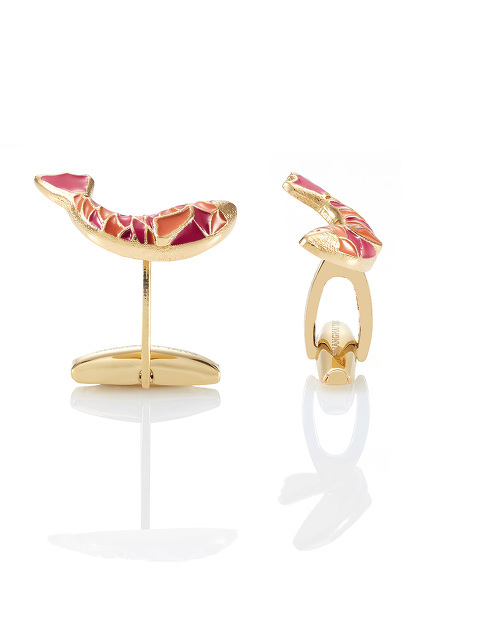 The red knot button on the lapel is a nod to Chinese culture. 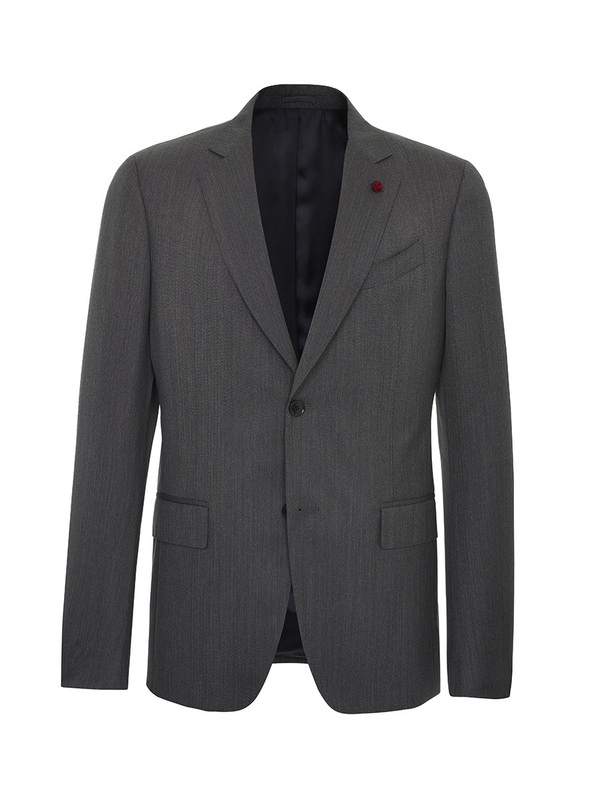 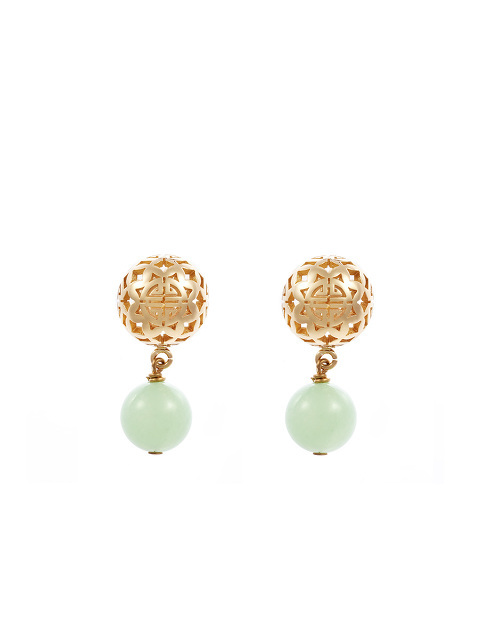 Colours: Grey Made in Italy.